Picture this – for one reason or another, you have an unexpected opening at your company. You need to find someone to fill the void, but you want to be selective and sure that your new hire will be a good fit for your company culture. You don’t want to rush into a bad hire, but how long is too long to wait to hire a new employee? An unexpected opening can negatively impact your company if a position remains open for too long. You could run the risk of overworking your remaining employees which can lead to spikes in stress and dips company morale – and don’t forget lower production. You have to make sure you are screening candidates thoroughly to properly gauge their skills and personalities. 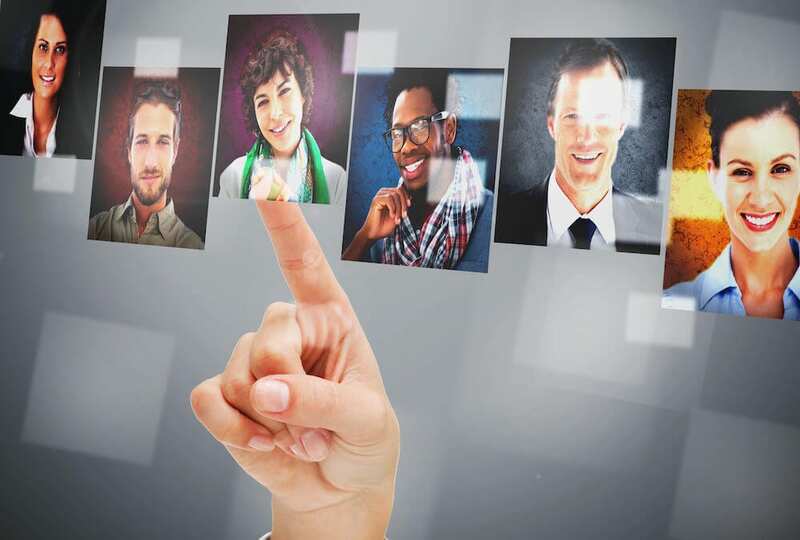 How do you optimize your hiring and still get quality candidates? There is no rule that you must wait until your company has an opening to start screening potential employees. Be proactive! If you start collecting resumes right now, you will have a place to start when you need to begin your search. Have you come across applicants that you have liked but didn’t end up hiring in the past? Keep a list of these potential employees in mind who you think would be a good fit at your company and remain in contact with them. If there is an immediate need, look to your talent pool before hitting the pavement looking for brand new contacts. If you’re looking for a quick way to eliminate candidates from the running who aren’t truly qualified for your open position, a skills test may help! A skills test will help you formulate a first impression and to paint a picture of what a potential employee is like. If a candidate gets a high score on your skills test, he or she will be more likely to be qualified for the job and adapt more quickly to the job once hired which can save your company time in the future. One way to guarantee a good culture fit for your company is to reach out to your current employees’ networks. Do you have an employee referral program in place? It’s a great way to find quality talent by word of mouth. Chances are, your happy employees will want to share about the company they love. They can be your best advertising and can bring in some of the best culture-fits for your company. Have you ever posted an ad on a job board and then simply waited for applications to come flying into your inbox? Sometimes if that’s all you’re doing to search for a new employee, that’s not enough. Chances are, the responses you get are inconsistent in terms of quality and experience. Who has time to go through all of these resumes only to come up with scarce matches? If this sounds like it could be you, you need to reach out to a search firm. Enlisting the help of a specialized recruiter can save you countless hours. An established staffing company will have access to a big network of qualified talent to turn to. Let them take care of all of the initial screening so only the best of the best are sent your way. Looking for a search firm to partner with on your next hire? At Alliance Search Solutions, we are the leaders of tomorrow and that’s who we represent. We have been named by FORBES as a top 100 recruiting firm and we have been voted by our clients and candidates as being “Best in Staffing” in back to back years. With over 17,000 recruiting firms in the US, these distinctions put us in the top 1% of the industry. How have we achieved this success? We have a well-defined process that embraces technology to help our clients HIRE SMARTER. Contact us today!